Dr. K.A. ("Tony") Namkung, a longtime student of Korean affairs, has worked for many years, often behind-the-scenes, to build bridges to the DPRK on behalf of individuals and organizations in the United States, ROK, and Japan. In doing so, he has facilitated both unofficial (Track II) and official dialogues, assisted humanitarian and other not-for-profit organizations working in the DPRK, and enabled media organizations to improve their reporting on the DPRK. He is currently a Visiting Scholar to the Jackson School of International Studies at the University of Washington. 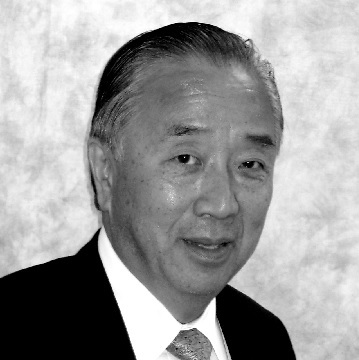 Dr. Namkung is an American of Korean descent who was born in Shanghai, raised in Tokyo, and educated in American schools abroad. He received his Ph.D. in Asian history from the University of California at Berkeley, served as deputy director of its Institute of East Asian Studies, and conducted research in various universities and think tanks. He is the recipient of major grants from the Rockefeller Foundation, the U.S. Department of Energy, and the MacArthur Foundation. He was also a Woodrow Wilson Fellow, Fulbright Fellow, and Danforth Foundation Fellow.